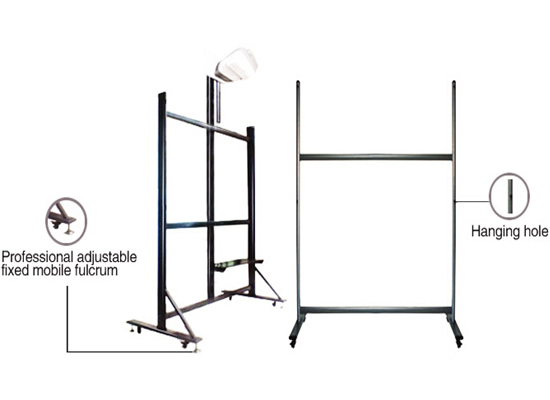 Equipped with INTECH Mobile Stand, you could easily hang the interactive whiteboard on it and move it to anywhere. INTECH mobile stand is easy for installation. Also, with INTECH mobile stands, you could hang the short throw or ultra-short throw projectors on it which could help you save much time on installing and testing after use from last time and avoid the shadow of the operator which would be projected on the showing screen with the normal long distance projectors.